"Saving one animal won't change the world, but it will change the world for that animal." The Animal Law Committee consists of attorneys who study and keep current with animal law, both civil and criminal. International treaties as well as federal, state and local law are considered. Information is then disseminated to practioners and other interested professionals and agencies. 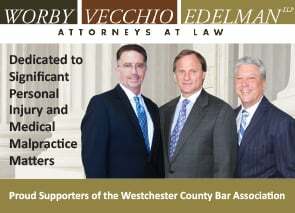 The Committee advocates for legislative changes approved by the Executive Committee, sponsors seminars on animal law issues, sends members of the Committee to seminars offered by other organizations, and handles pro bono cases to further jurisprudence in the State of New York. 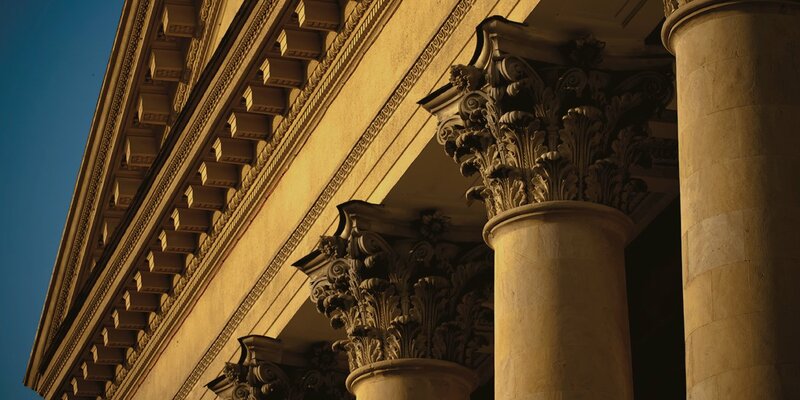 It interacts with animal law committees of other bar associations to further the profession's awareness of animal law and to be active in educating the public in humane treatment of animals. The lawyers on the committee serve as a pool of practitioners available to represent clients in any animal-related case and serve as a resource for other lawyers, prosecutors, judges and law enforcement, with emphasis on animal abuse as a "gateway" crime to other violent offenses and its connection to domestic violence.